Welcome player! You hit the product page - Epic Galaxy Equipment Be sure to read the entire product description to avoid possible problems after purchase. ❗️At the moment, for the purchase of goods, a mandatory video filming (screen capture) of the purchase process is required, from the moment the payment starts to the time of checking the account. 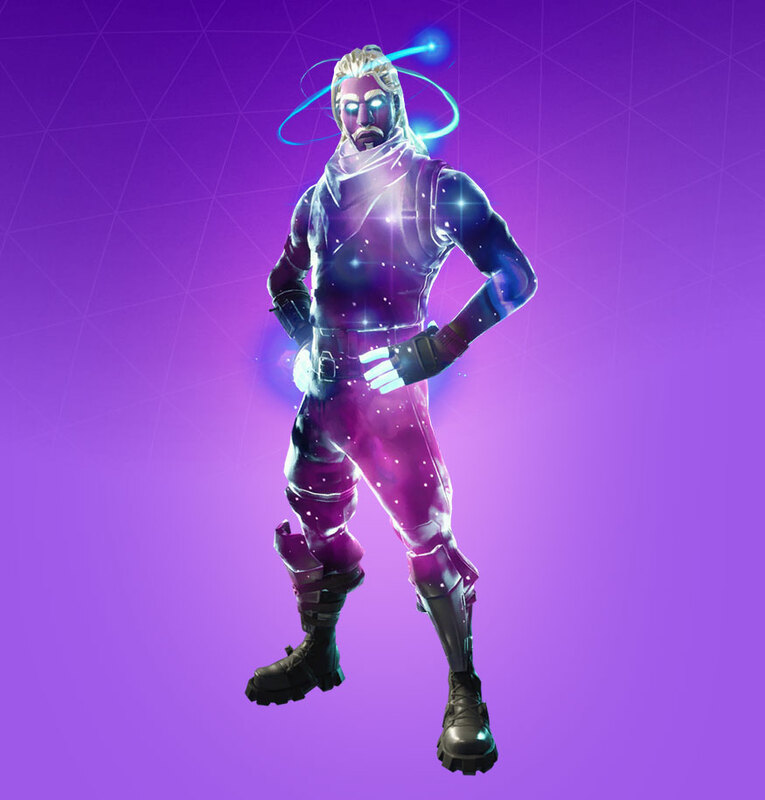 ✔️Skin - Galaxy which is present on the account. ✔️Daily support in case of problems with your account. ✔️Gift, if provided you leave a positive review after purchase. ❌Data from the mail we do not provide. 📃Download launcher, install and log in to your account. 📃After what you can enjoy the game with a rare skin. response to 1 - 5 hours, usually all problems are solved much earlier. Thank you for understanding!